Cleverman is an American 60 minute scripted science-fiction television series, which kicked off on June 1, 2016, on Sundance TV and is broadcast every Wednesday at 22:00. The show is currently in its 2nd season. Set in the near future, Cleverman is a startlingly original drama rooted in Aboriginal mythology. The series depicts a deeply conflicted and anxious society, fearful of a minority group living among them, endowed with extraordinary physical traits. 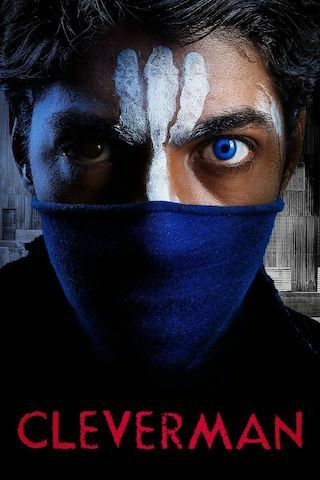 One young man--The Cleverman--struggles with his own power and the responsibility to unite this divided world, but he must first overcome a deep estrangement from his older brother.